Global warming is slowly affecting us all, but many of those worst affected are animals. Animals which, before humans, survived for hundreds, thousands of years. The Amazon Rainforest suffers the worst. Deforestation is rife, as huge corporations cut swathes of forest down to grow crops and house cattle. Our beef, our avocados, a huge amount of our food comes from areas that used to be rainforest. And that rainforest used to be the habitat of countless creatures, including the Blue Macaw Parrot. 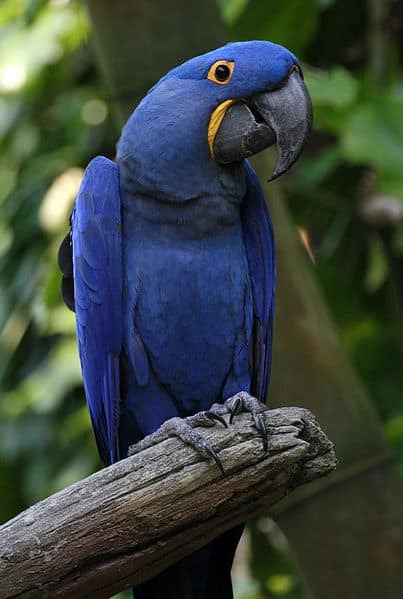 The Spix’s Macaw, as it is more accurately known, is one of eight bird species that has gone extinct, according to BirdLife International. Other birds include the poo-uli, the cryptic treehunter, the Pernambuco pygmy-owl and more. The most well known of these birds is the Spix’s Macaw, but it is not alone in its plight. 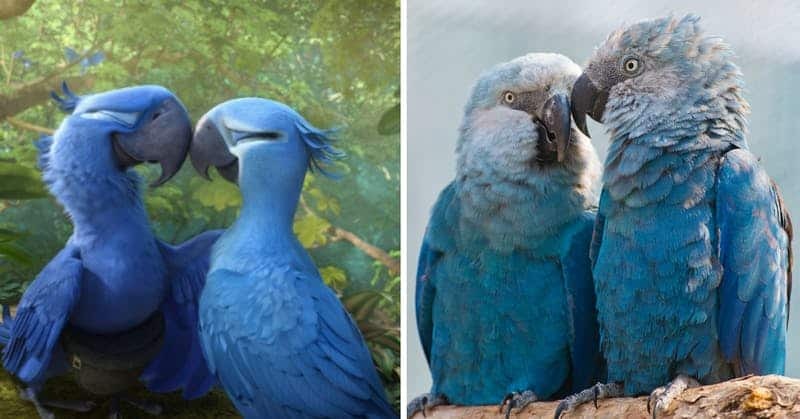 The 2011 animated film “Rio” popularised the bird, following the story of Blu, an appropriately named Blue Macaw Parrot. The film achieved commercial and critical success, with audiences, and especially children, enjoying it. The cast was as star-studded as the night sky, featuring Jesse Eisenberg, Anne Hathaway and Jamie Foxx. However, with the Spix’s Macaw now extinct, a third movie in the franchise seems unlikely. The analysis written by BirdLife suggests that the species has gone extinct due to invasive alien species and hunting. Both of these are the fault of human intervention. It is sad to think that these extinctions could have been avoided with better forward thinking and conservation. It goes to show that we need to think about the environments that we invade in the future. Let us know your thoughts on this sad story in the comments. 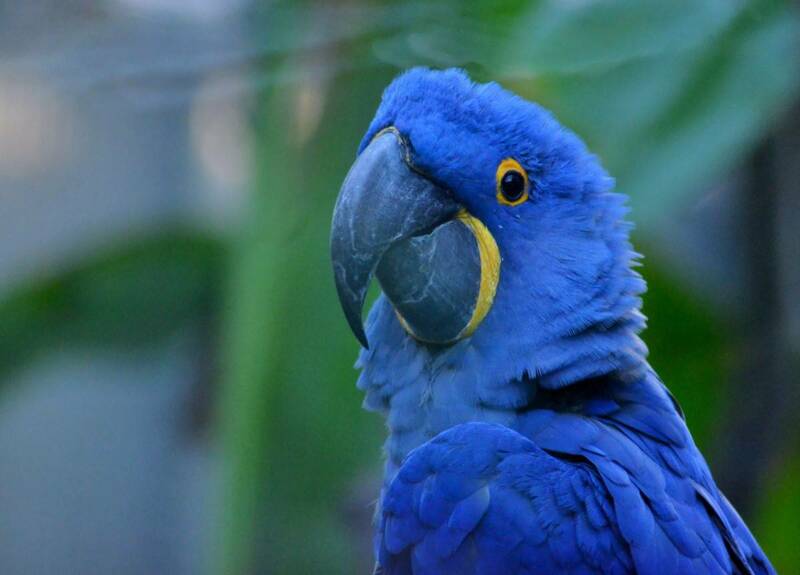 Would you like to have seen a Blue Macaw Parrot before they went extinct? Share this story with your family and friends to stop this from happening again, and check out similar stories on Happiest.